Doctor in Medicine and Surgery. Prominent ophthalmologist with more than 25 years of experience. Specialist in the diagnosis and treatment of glaucoma. 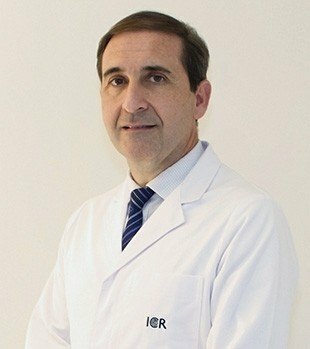 He currently holds the positions of Head of the Departments of Glaucoma and Research at Institut Català de Retina and Professor of Ophthalmology at Universitat Internacional de Catalunya. 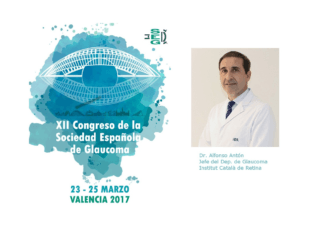 Dr. Anton is a founding member of the Spanish Society of Glaucoma. Diploma in Medical Teaching from Phillips Andover Academy (Andover, Massachusetts, USA). Degree in Medicine and Surgery from Universidad Autónoma de Madrid. Certificate of the Educational Commission for Foreign Medical Graduates. Ophthalmology residency in Hospital General de Segovia. PhD in Medicine and Surgery. Doctoral thesis: “Value of neural networks and logistic regression in the interpretation of visual field”. Supervised by Professor J.A. Maquet Dusart at the Instituto de Oftalmología Aplicada. Universidad de Valladolid. Specialist in the treatment of glaucoma. Clinical Fellowship in Glaucoma at Shiley Eye Center, University of California San Diego, USA, under the direction of Dr. Robert N Weinreb. MA in Management of Health Centres and Services from Universitat de Barcelona. Principal investigator at Instituto Carlos III de Madrid. Principal investigator of 6 projects funded by companies. Coordinator of several national and international courses, seminars and panel discussions. Reviewer for scientific indexed journals. Speaker of 175 scientific presentations at national and international conferences. Director of 4 ongoing doctoral theses. Member of the Editorial Committee of the Journal of Glaucoma and Journal of Current Glaucoma Practice. 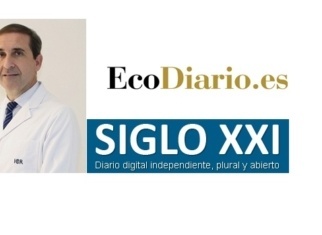 Member of the Spanish Society of Ophthalmology. 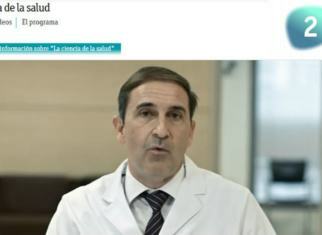 Founding Member of the Spanish Society of Glaucoma. 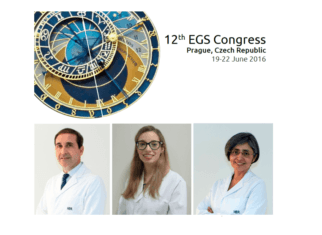 Member of the European Glaucoma Society. Member of the Association for Research in Vision and Ophthalmology. Member of the European Vision Institute. Glaucoma Expert Committee. 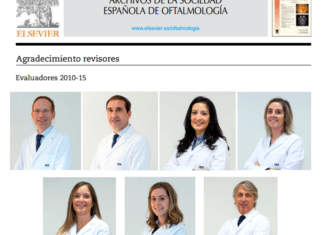 Seven ophthalmologists from ICR among the peer-reviewers of the journal Archivos de la Sociedad Española de Oftalmología.